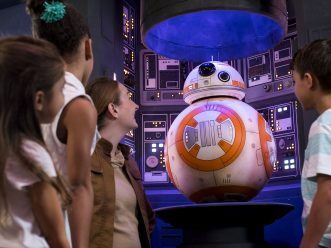 CELEBRATION, Florida (July 2, 2014) – Today, Disney Cruise Line was named Top Mega-Ship Cruise Line and Top Mega-Ship Cruise Line for Families by Travel + Leisure readers in the magazine’s World’s Best Awards 2014. 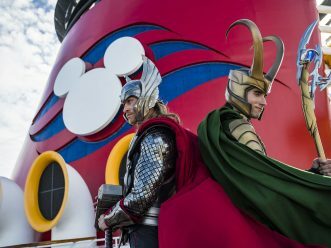 This is the first time Disney Cruise Line has received the Top Mega-Ship Cruise Line award and the sixth consecutive year it has been recognized as a top cruise line for families. 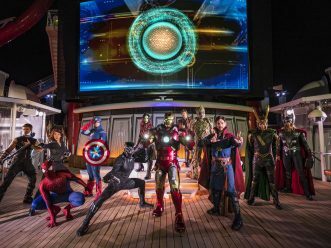 Disney Cruise Line pioneered the family market in the cruise industry, providing a unique vacation experience where families can reconnect, adults can recharge and children can experience all Disney has to offer. 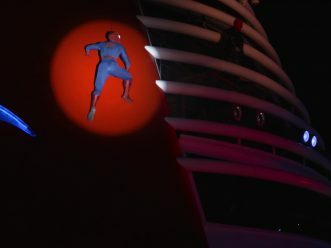 Today, Disney Cruise Line continues to expand its blueprint for family cruising with a fleet of four ships – the Disney Magic, Disney Wonder, Disney Dream and Disney Fantasy. Guests can sail out of ports around the world on exciting itineraries to the Caribbean, Bahamas, Hawaii, Alaska and Europe, among others. 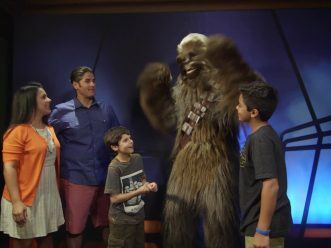 In addition to new itineraries, Disney Cruise Line remains committed to reinvesting in the fleet and continuously making shipboard enhancements that elevate the guest experience. 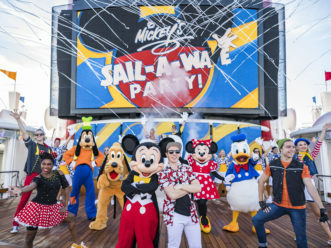 Most recently, the Disney Magic was reimagined to include a new water thrill ride called the AquaDunk, new restaurants and technology to surprise guests such as “Drawn to Magic” at Animator’s Palate, and an all-new line up of nighttime fun for adults at the entertainment district After Hours. 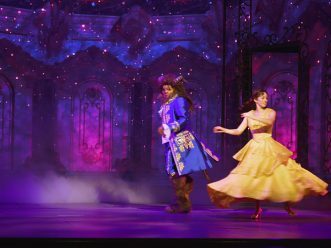 Based in Celebration, Fla., Disney Cruise Line has consistently received distinguished awards and recognition from the travel industry since first setting sail in 1998. These awards have included all aspects of the operation from dining and entertainment to youth activities and spa facilities. 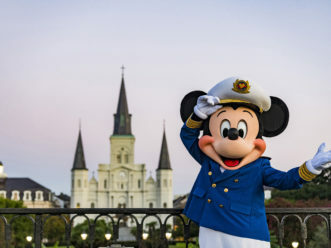 For more information on Disney Cruise Line Awards & Accolades, please visit our web site.